The following positions under my supervision are open and to fill until a candidate is found. 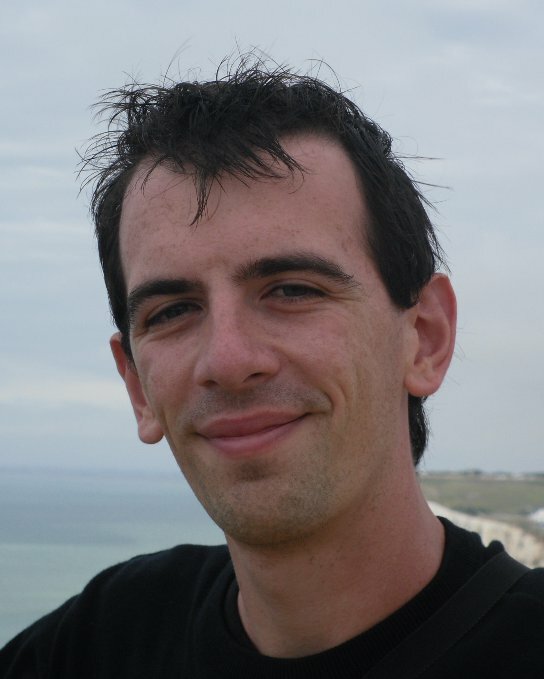 Romain Couillet received his MSc in Mobile Communications at the Eurecom Institute and his MSc in Communication Systems in Telecom ParisTech, France in 2007. From 2007 to 2010, he worked with ST-Ericsson as an Algorithm Development Engineer on the Long Term Evolution Advanced project, where he prepared his PhD with Supelec, France, which he graduated in November 2010. He is currently a full professor in the LSS laboratory at CentraleSupélec, University of ParisSaclay France, and the holder of the UGA IDEX GSTATS DataScience Chair at GIPSA-lab, University of Grenoble-Alpes, France. His research topics are in random matrix theory applied to statistics, machine learning, signal processing, and wireless communications. He is an IEEE Senior Member. In 2015, he received the HDR title from University ParisSud. He is the recipient of the 2013 CNRS Bronze Medal in the section "science of information and its interactions", of the 2013 IEEE ComSoc Outstanding Young Researcher Award (EMEA Region), of the 2011 EEA/GdR ISIS/GRETSI best PhD thesis award, and of the Valuetools 2008 best student paper award. My complete CV is available here [english|french] and in extended analytic version here [english|french]. Machine learning, neural networks, signal processing, wireless communications, statistical finance, smart grids. Since April 2018, I hold the position of UGA IDEX DataScience chair at the University of Grenoble-Alpes. Out activities within the chair concern the analysis and improvement of machine learning methods based on large dimensional statistical tools. 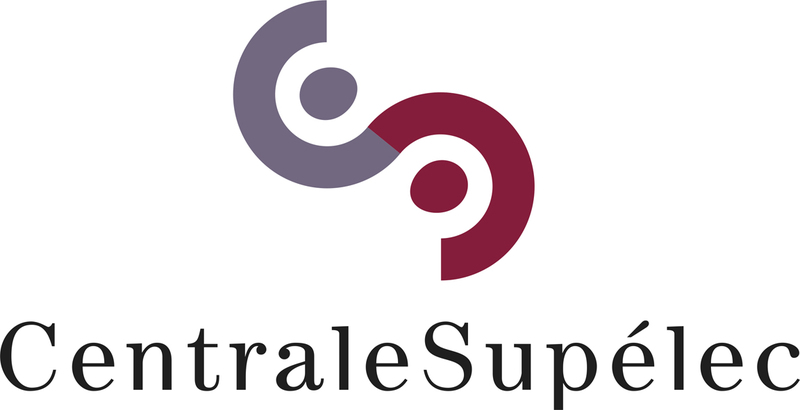 As of January 2016, I am a full professor (Professeur des Universités) at CentraleSupélec, University of ParisSaclay. I successfully defended my HDR (French "Habilitation à diriger des recherches") entitled "Robust Estimation Methods in the Large Random Matrix Regime" at CentraleSupélec on February 2nd, 2015. [thesis|slides]. I received in October 2013 the IEEE ComSoc Outstanding Young Researcher Award for the EMEA Region (Europe, Middle-East, Africa) for my early research work in the wireless communication field. I received the CNRS (Centre National de la Recherche Scientifique) Bronze Medal in the section "science of information and its interactions". 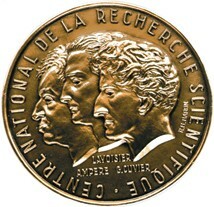 This prize is delivered every year to young researchers (about five to ten years after their PhD) working in France for their initial research findings. 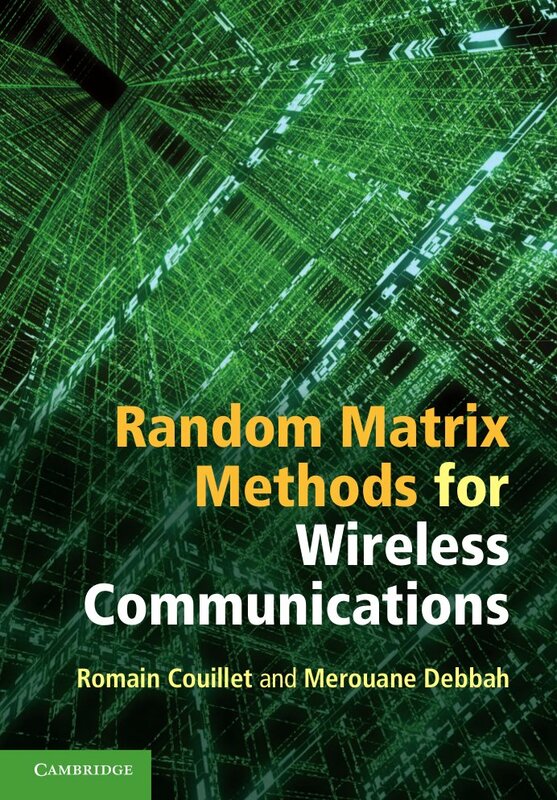 I was awarded the 2011 best PhD thesis award in the field of signal, image and vision delivered by the EEA/GdR ISIS/GRETSI for my work on random matrix theory for cognitive radios (see my PhD report). 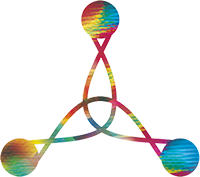 I will present my work during the annual GRETSI conference held this September in Bordeaux.